Welcome. My name is Annie Marston. 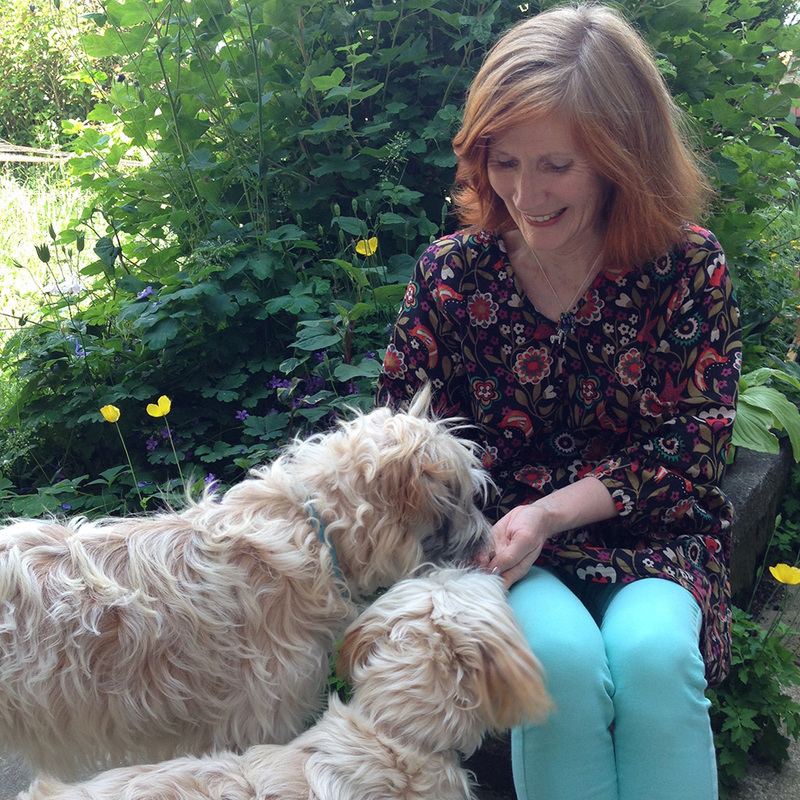 I am an intuitive animal healer, helping animals here in UK and around the world. 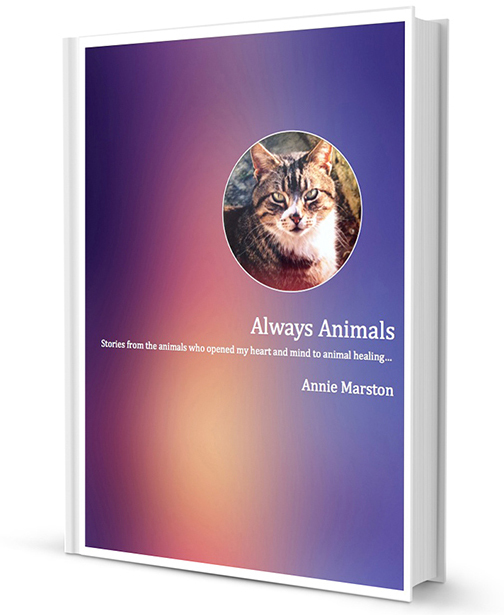 Annie Marston is an alternative animal healer. In 2002, my natural affinity with all animals reached a new level of understanding, thanks to my beautiful cat, Pumpkin. As a result of her intervention I have made animal healing my life’s work. Annie is dedicated to bring hope, health, and healing to all animals. Since 2002 I have been privileged to help and heal many, many animals, alpacas and budgies, cockerels and cows, cats, dogs and horses with conditions ranging from arthritis, separation anxiety, tumours, epilepsy and so many more. The healing process that I offer, assists holistically because at its heart is the energy and power of unconditional love, for each and every one of these beautiful beings who bring so much joy to our lives. To download, just click on the book cover image. No sign up needed! Please contact me for a your free consultation either by calling 01629 735 224 or 07551 815 353 or filling out our contact form.